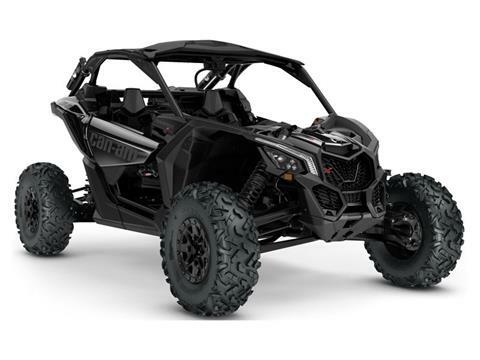 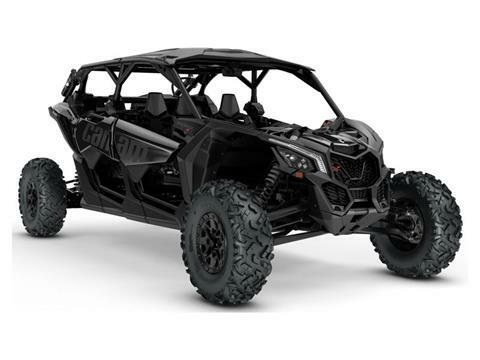 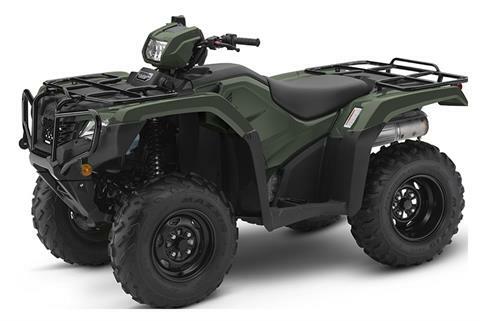 Check out our current new inventory for sale at Hollister Powersports in Hollister, CA. 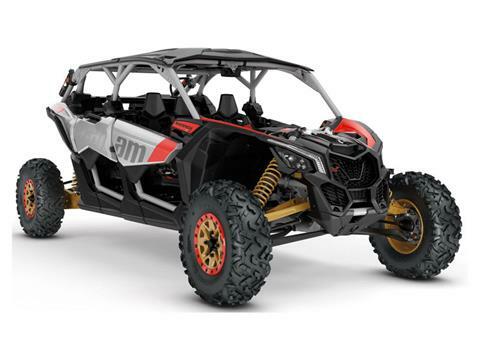 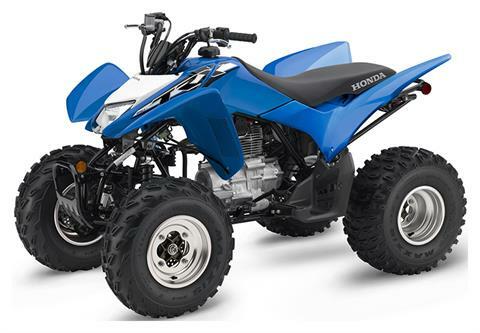 We sell new Indian, Honda, and Kawasaki Motorcycles, ATVs, UTVs, and other powersports vehicles. 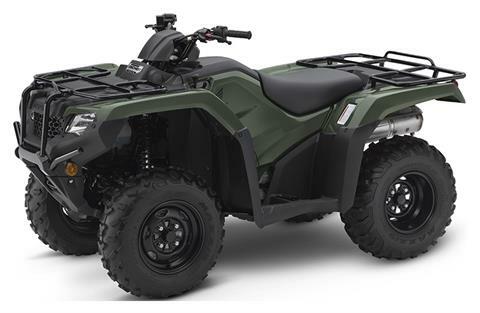 We also carry Can-am and Polaris. Indian Motorcycle at Hollister Powersports is known for quality custom painted motorcycles. 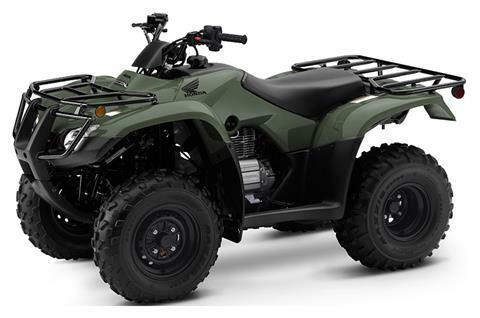 Indian Motorcycle at Hollister Powersports incorporates classic designs along with modern technology ensuring no two paint schemes are alike. 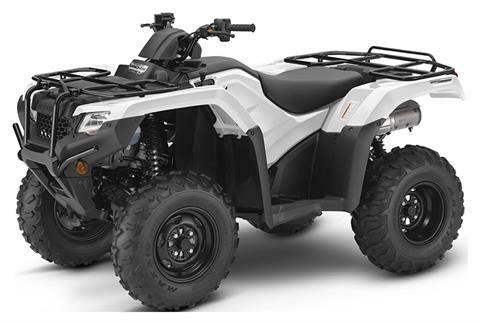 Indian Motorcycle at Hollister Powersports is proud to offer an endless color section and quality craftsmanship for customers who appreciate only the best.